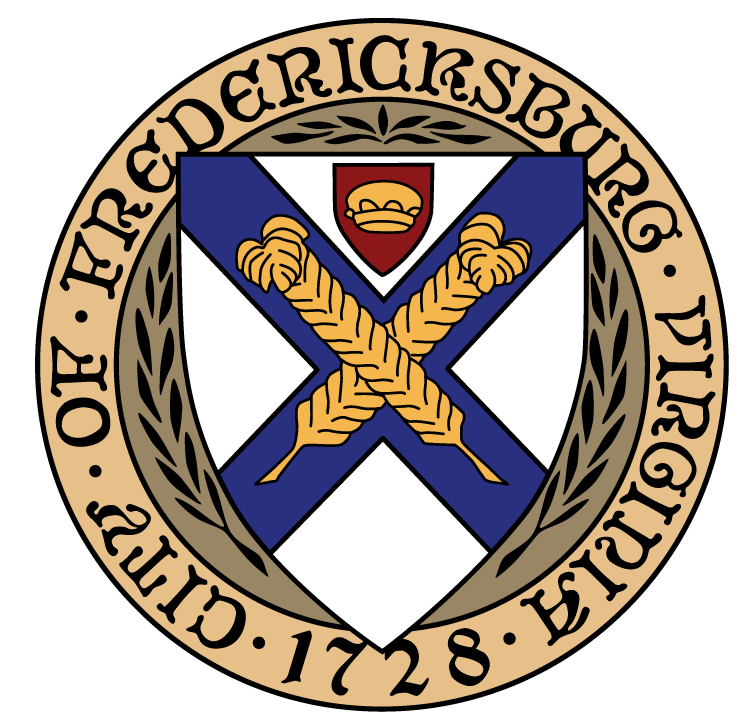 GIS wunderkind Greg Baugher, working with EDT's Amy Peregoy, has created an online tool that allows users to look up info on all types of Fredericksburg real estate transactions -- both residential and commercial. Data will be updated monthly. Enjoy, and let us know if you have suggestions (the tool itself was suggested by one loyal reader). 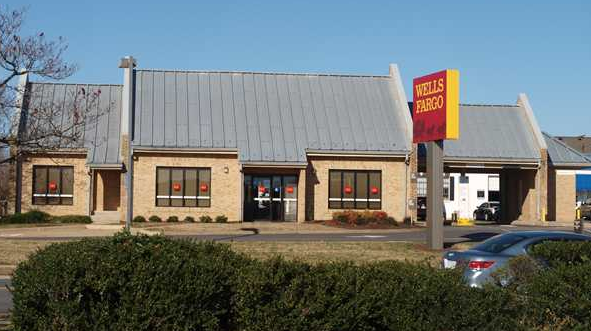 The former Wells Fargo bank branch at 325 Jefferson Davis Highway in Fredericksburg sold last month, according to the January deed transfer report. ILM Corporation President Jason Cohen discusses the recent move and expansion of ILM in the City of Fredericksburg. He describes Fredericksburg's highly educated workforce, solid infrastructure and excellent quality of life. 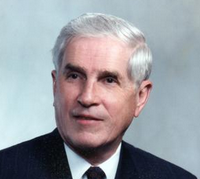 The Virginia General Assembly has passed a joint resolution that notes "with great sadness the loss of Josiah Pollard Rowe III, an esteemed newspaper publisher, former Fredericksburg mayor, and environmental advocate." Abner Butterfield Ice Cream Co. announced on Facebook this past week that it will be opening at 821 Caroline St. (former home of Wally's). Abner B's Ice Cream will share the space with XQuizit Coffee (which is moving across Caroline Street). A mid-March opening is targeted. 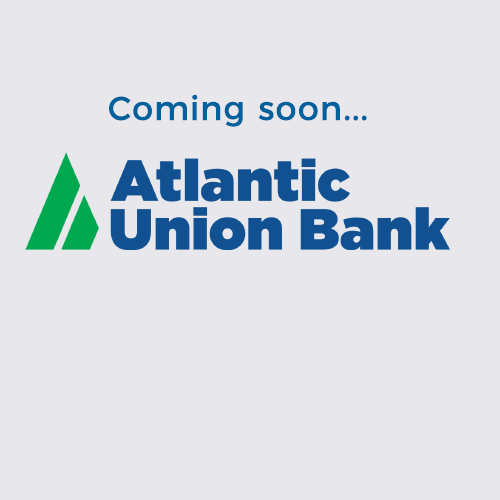 The bank, one of the largest in our region, plans to rebrand all of its banks and ATMs as Atlantic Union Bank in May, and change its corporate name to Atlantic Union Bankshares Corporation. 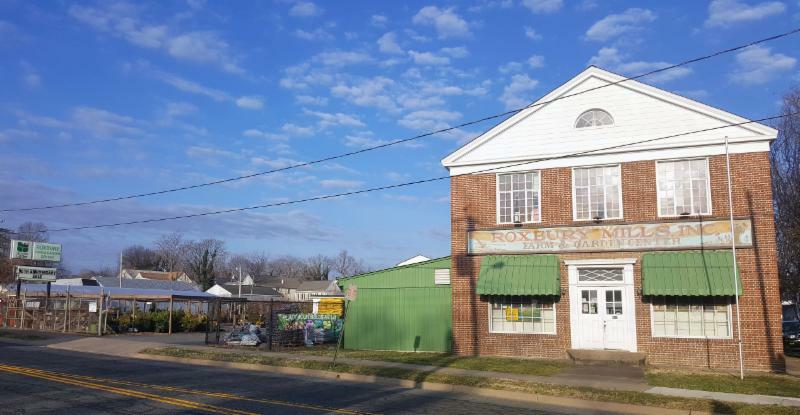 The popular independent business at the corner of Lafayette Boulevard and Jackson Street in Fredericksburg plans to close this spring after everything is sold. You'll find an array of independent restaurants in our region that can provide a memorable experience for groups of all sizes. 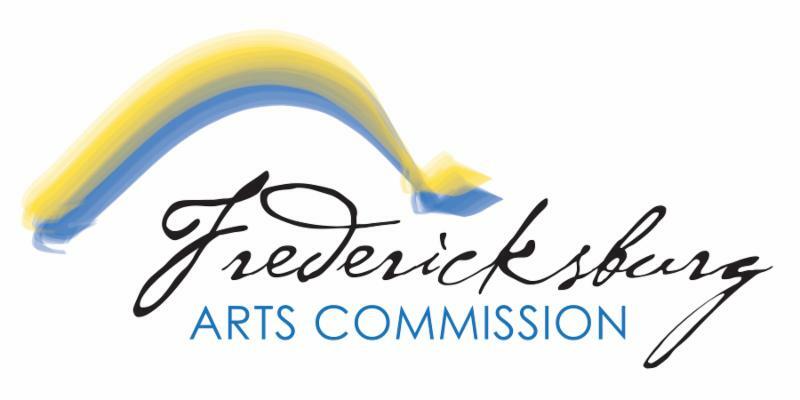 Fredericksburg City Council and the Fredericksburg Arts Commission are working to bring opportunities to the city with matching funds from the Virginia Commission for the Arts. 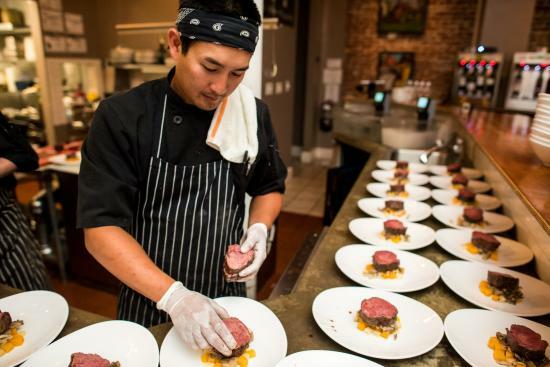 Interesting article detailing the hunting and cooking philosophies/practices of Wade Truong. UMW alumna and Dovetail Cultural Resource Group President Kerri S. Barile and her business partner recently donated $26,000 to create an endowed scholarship for UMW historic preservation students. 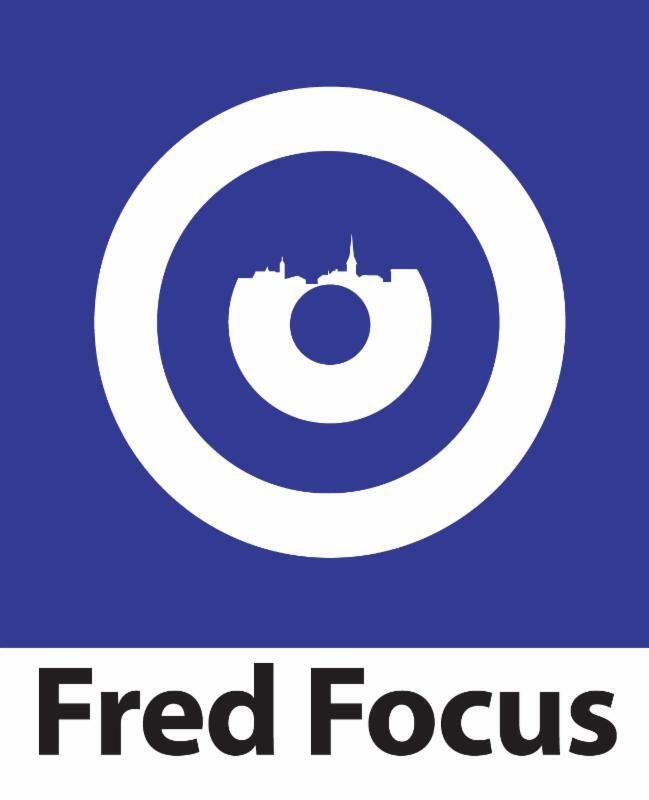 This week's edition of "Freehling Finds" highlights a downtown performance scheduled for Sunday that will aim to raise awareness (and money) for homelessness prevention. 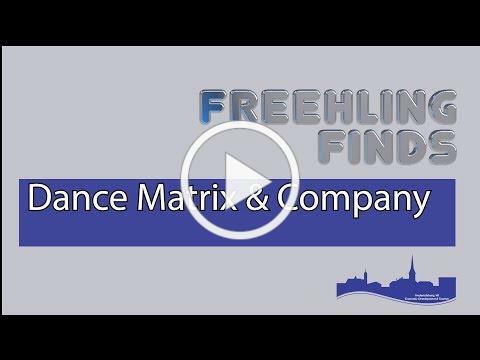 Click below to see how the local commercial real estate market is faring. Property of the Week: 305 Hanson Ave. Recently renovated HUBZone office space available in Riverside Business Centre. Plenty of parking. 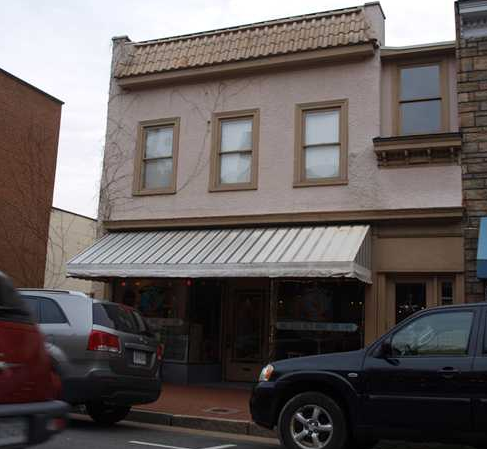 Great location near the Falmouth Bridge and downtown Fredericksburg.